Its been a while since I last posted something on eMBMS. 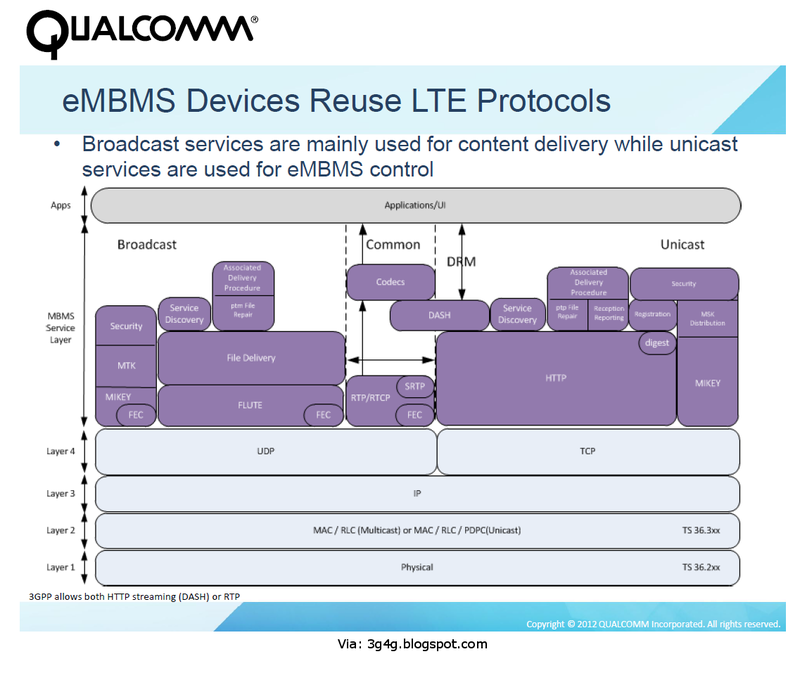 Its been even longer that we saw anything official from 3GPP on eMBMS. Recently I have seen some operators again starting to wonder if eMBMS makes business sense, while the vendors and standards are still working hard on the technology. Not so long back, HEVC/H.265 codec was standardised. This codec helps transmission of the video using half the bandwidth. 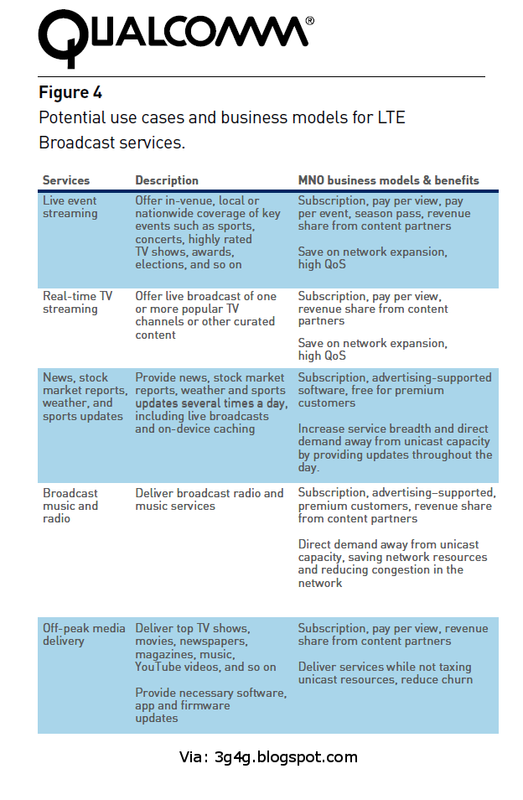 This means that it would be economical to use this for broadcast technologies. 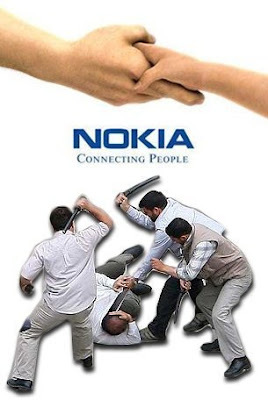 No wonder Nokia, Thompson and NTT Docomo are excited. Interesting picture from a Qualcomm presentation (embedded in the end) shows how different protocols fit in the eMBMS architecture. 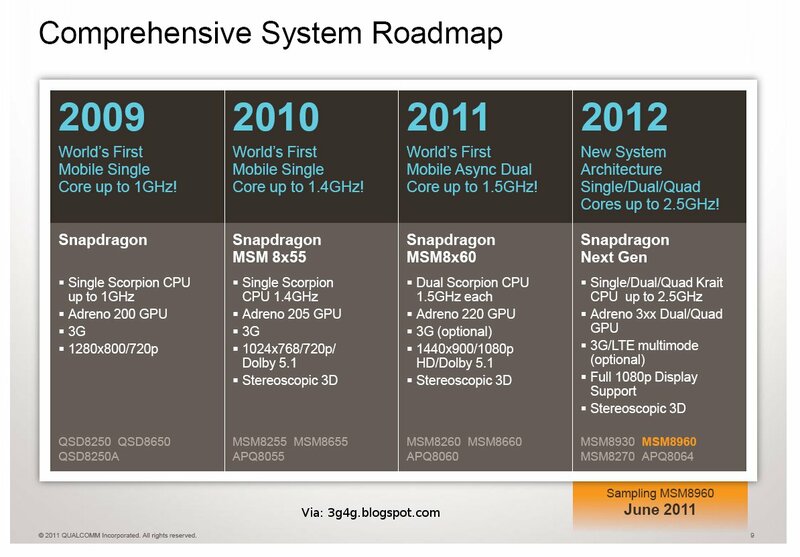 My guess would be that the HEVC may be part of the Codecs. 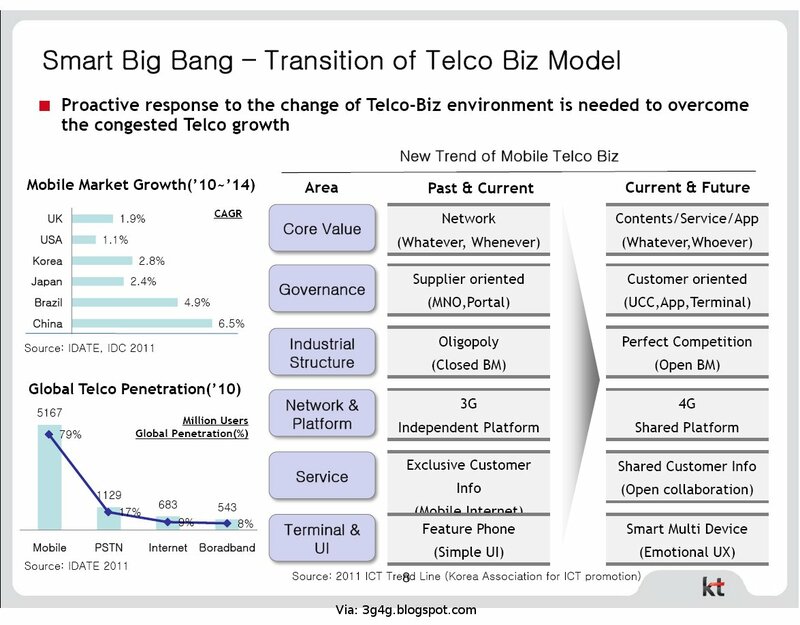 On the operators front, Korea Telecom (KT) has intentions for countrywide rollout. Korea is one of the very few countries where end users have embraced watching video on small form factors. Verizon wireless has already signalled the intention to rollout eMBMS in 2014; its working out a business case. Telenor Sweden is another player to join the band with the intention of adopting Ericsson's Multi screen technology. Samsung Electronics said Friday that it is aiming to launch mobile phones with flexible displays next year, with tablets and other portable devices to have these displays soon after. The company said it was aiming to follow on the success of its Galaxy S II smartphone, which has now sold 10 million units in five months. The comments came as the company discussed its earnings for the three-month period through September. Samsung said its overall profit fell 23 percent from a year ago to 3.44 trillion Korean won (US$3.1 billion), dragged down by its chip and display operations, but operating profit at its mobile unit more than doubled in the period. "The flexible display, we are looking to introduce sometime in 2012, hopefully the earlier part," said spokesman Robert Yi during an earnings call. "The application probably will start from the handset side." Yi said tablets and other mobile devices with flexible displays would follow. Samsung has shown flexible OLED (organic light emitting diode) displays inside rigid cases that kept the screens curved. The technology has material within each pixel that generates light, making it perhaps more suitable for flexible screens than LCDs, which would require both a flexible screen and a backlight. I like this concept of bendy phones. The following Nokia video shows how this could really be useful. Toshiba shows something similar at SID 2010. 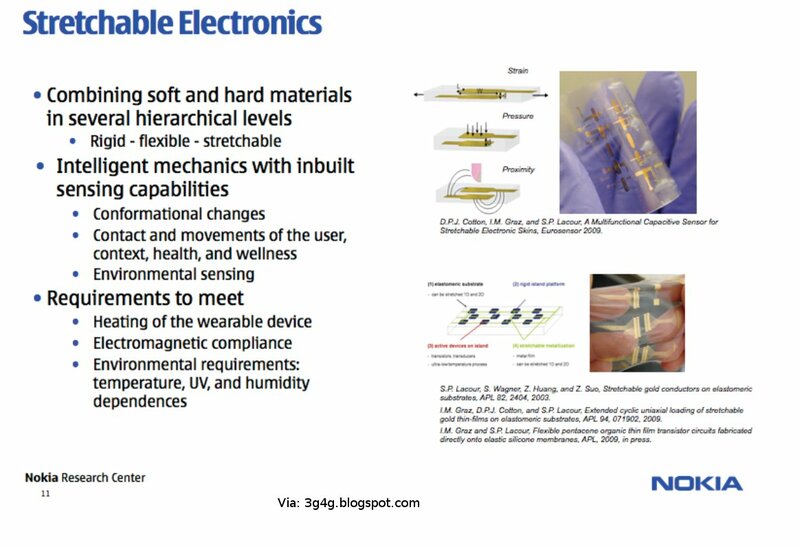 This first presentation by Lauri Wirola of Nokia gives good summary of standardized positioning technologies in use today. It also lists the difference between control plane and user plane positioning. The 3GPP based positioning from Rel 5 to Rel 8 has been listed. 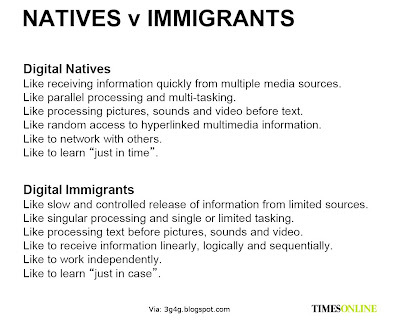 Overall a very interesting presentation. The second presentation by Ignacio Fernández Hernández of the European Commission, gives an overview of the EU satnav programmes (Galileo, EGNOS) and current R&D status; Present some numbers and findings of the overall GNSS R&D panorama in EU and abroad; Present some trends and challenges in location technologies for the following years. Another interesting presentation I think. 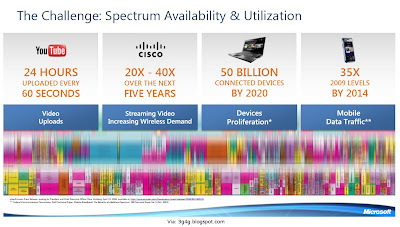 Here is a summary of the Future of Wireless International conference held in Cambridge on the 27th and 28th of June 2011. The summary is a compilation of my notes with the tweets sent using the #FWIC tag. • Mobile as a single platform for developers. 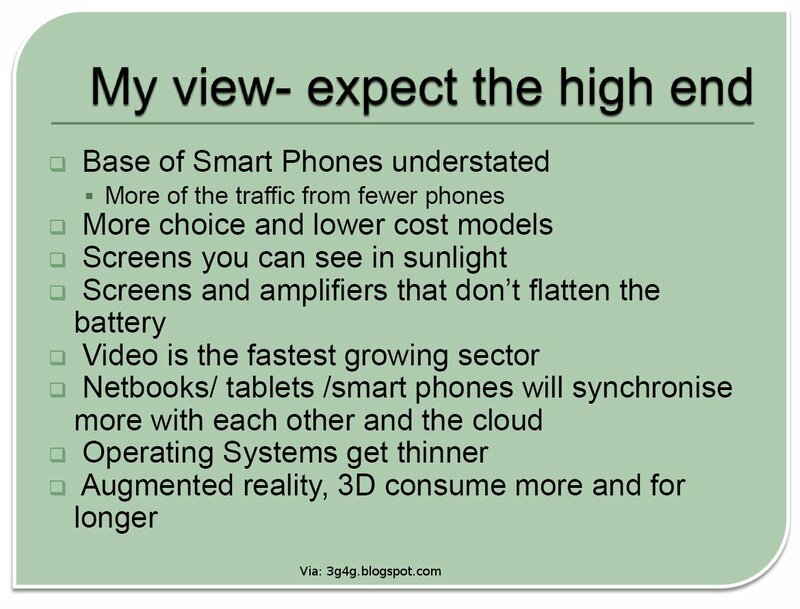 • Answer: Smartphones will co-exist as companion devices with the tablets and will continue growing for a while. 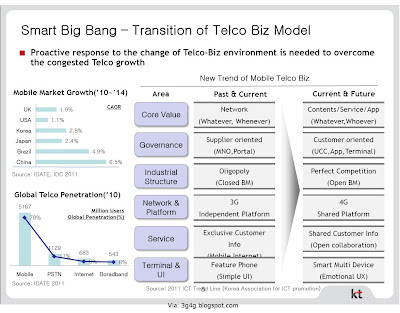 • In other discussions: QoS will be a big differentiator and offloading would certainly be needed. Femtocells are going to form part of any strategy. Mr. BongGoon Kwak, Senior Vice President, The head of Mobile Business Fast Incubation Business Department Mobile Business Group in Korea Telecom. • KT adding 0.5 million users every month. 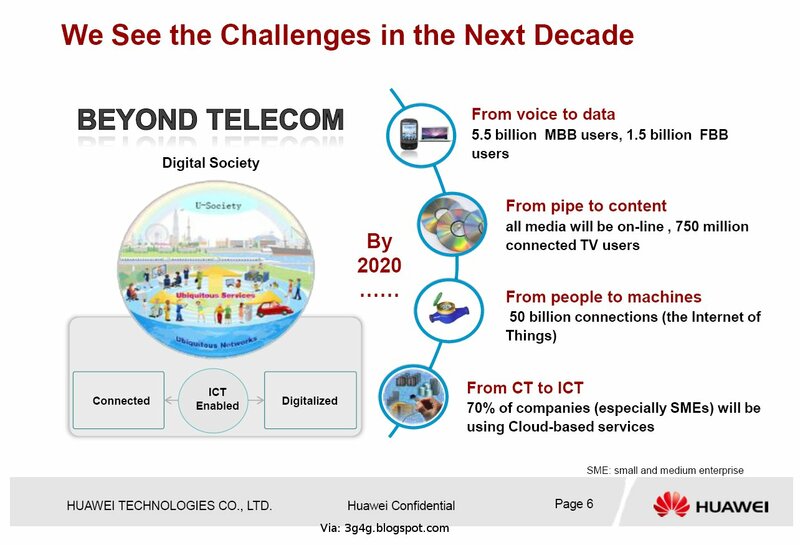 Mr. Edward Zhou, CMO of Western European Region, Huawei Technologies Co. Ltd.
• 70% of companies (especially SMEs) will be using cloud based services. Mr. R. Swaminathan, Senior Executive Vice President, Reliance Communications Ltd.
• Customisation is a mecessity for the rural market. • ARPU in rural India is $2. • Example is the initial GPS cost $3700 but was still successful in Japan because guys wanted to show it off to their dates. • Maslow's hierarchy of needs dont work for India as its more important to have entertainment (TV) than roof. • FM very succesful in India but nowhere else. Innovation Hothouse: Mr. Christian Leicher, Member of the Executive Board at Rohde & Schwarz GmbH & Co. KG. • Oxems have a solution for the new plastic pipes that are being deployed. The normal metal detectors cant detect these pipes so they have a RFID based solution. • MagicSolver.com has a unique app discovery solution that can reach upto 6 millions users in 90 different countries. • Cambridge temperature concepts has a solution that can increase the chances of fertility without IVF to the same levels after 6 months use. • Mike Bowerman of Alcatel-Lucent: Soon we will see pricing based on time of day, location, etc. Infrastructure sharing lower costs but it means that coverage from some location can completely vanish. • Stephen temple says industry must spur innovation not gov.agree but will gov let us? • Dual screens being explored by BBC with a universal controller API. The proposal has been submitted to W3C. • 90% of broadcast os normal schedule than the time shifted one. • Motorola's David Chater-Lea: "Due to spectrum needs we're going to see breakdown of barriers between commercial & private networks"
• Neul/Ofcom's William Webb: "To get a truely wireless society we need more small cells and increased backhaul. Then we need FTTH"
• Public safety: should governments use private networks or commercial networks & give priority to emergency services over customers? 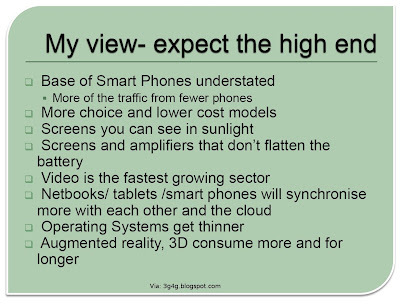 • High end phones expectaions include screens that can work in sunlight, AR, 3D, etc. • Is mobile too inward looking? Hopefully you have enjoyed this summary! Cognitive radio – the way out of spectrum crunch? Another presentation from the Cambridge Wireless Event on Avoiding Cellular Gridlock. 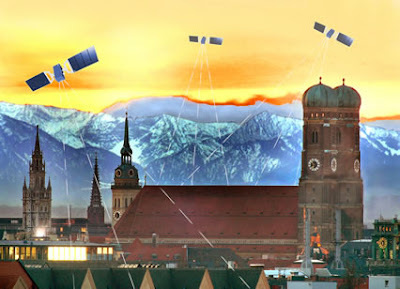 One of the ways suggested in the discussions with regards to the 'Geo-location database' (see slide 12) is that they could also be done using Smart Grids. Though it sounds simple in theory, practically we may never see that happen and that would not be due to any technical reasons. Its been over couple of years since I blogged about what NFC is. In fact successful trials in London occurred around that time but it seems the operators always had doubts. Nokia has announced that from next year every Nokia smartphone will have NFC, regardless of fact that the technology lacks a business model or any market demand. The commitment was made during a speech by Nokia's VP for markets, Anssi Vanjoki to the Moby Forum, as reported by NFC World. 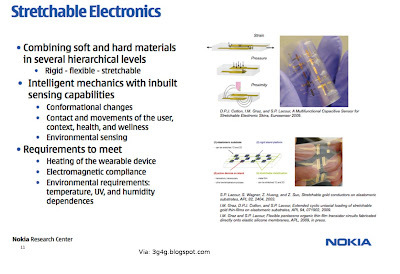 Vanjoki wouldn't be drawn on the company's smartphone plans, but did explain that every smartphone launched by Nokia would have an NFC component supporting the Single Wire Protocol (SWP) and MicroSD security, and probably a Nokia secure module too. 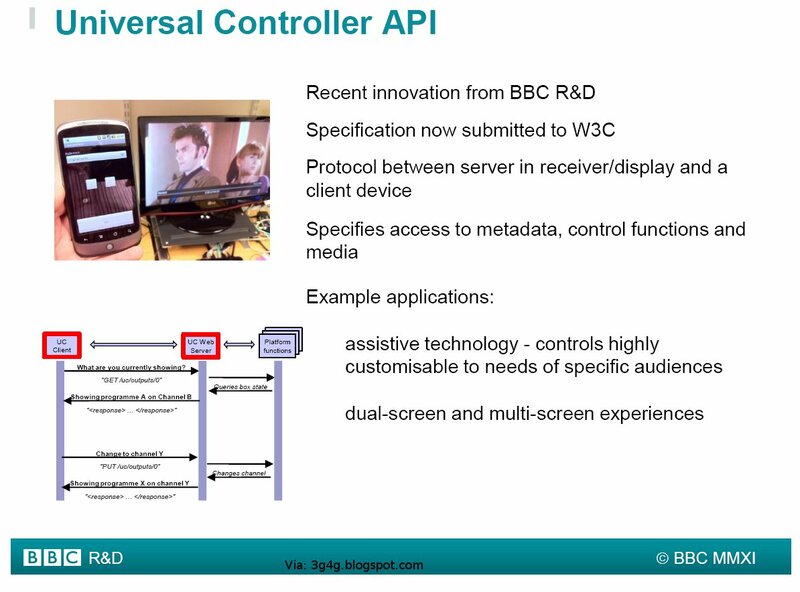 Once NFC is in a handset then one can do some interesting things with remote control of home electronics and Bluetooth pairing-by-tap, but none of that is the killer feature that NFC needs to make it viable. Of course, the mobile industry isn't used to waiting for customer demand – no one ever requested a camera, or Bluetooth, those were pushed into punters' hands by operators (to sell MMS) and retailers (to sell headsets) respectively. But those were done by the network operators (which explains the popularity of Bluetooth in Europe, where operators own retailers). 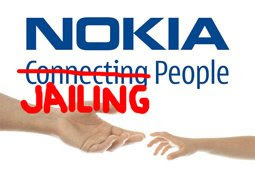 Nokia, which has extensive IP in NFC, has spent a fortune trying to convince operators to back the technology, funding extensive trials and backing supportive research, but no matter how hard it tries, NFC just isn't desirable (at least until Apple puts it into an iPhone). Apple raised some eyebrows over the weekend when news spread it had hired an expert in mobile payments. But now there's a report that says the company is already testing a prototype iPhone with near-field communication (NFC) chips inside, which could pave the way for using future iPhones as a mobile wallet. TechCrunch heard from an unnamed source that on Tuesday Apple is testing an iPhone with NFC chips it's ordered from NXP Semiconductor. It's not clear what kind of tests, and it could be very preliminary in nature. But coupled with the hire of Benjamin Vigier from mFoundry as mobile payments product manager, it does seem possible that Apple could be planning to open up its premier product to the world of commerce outside of iTunes. In fact you may be able to do much more than mobile payments if Apple gets its way. You may be able to sync devices by touching each other. You can sync your MAC to iPhone or iPod. Here is a video showing some iPhone RFID demo, courtesy NFC world. In case you want to find difference between RFID and NFC, see here. 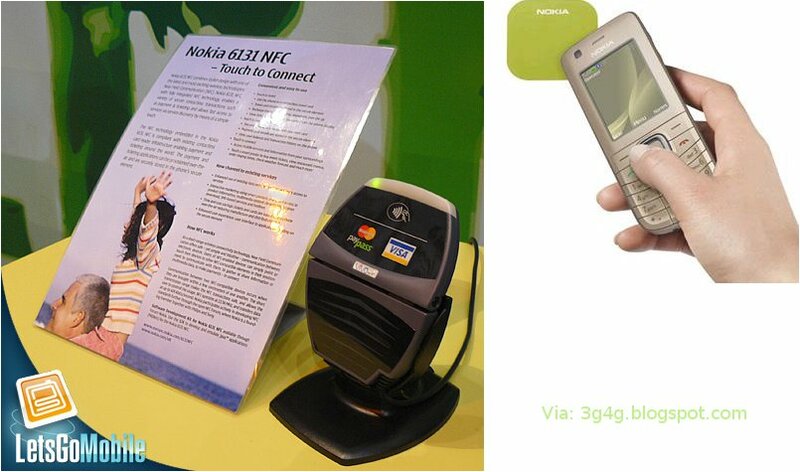 There is also an interesting article i read sometime back about when NTT DoCoMo will move to NFC. See here. Nokia publicly underlined its commitment to broadcast-mobile-TV standard DVB-H with the recent unveiling of the mobile TV edition of the Nokia 5330 and its pretax, presubsidy price tag of €155 (US$230), after some in the industry had questioned its enthusiasm for launching new DVB-H devices. Nokia also quelled any suggestions that it might start supporting the MBMS standard with its future device launches. Meanwhile, In China, China Unicom has launched 3G telecom services in 268 cities across the country, said Li Gang, another deputy general manger for Unicom Group, noting that the WCDMA network supports a 14Mbps download data transmission speed and a 7.2Mbps upload data transmission speed. Notably, the carrier has adopted the most advanced R6 technology in its core WCDMA network to smooth a WCDMA-to-EPS migration in the future, according to Mr. Zhang. 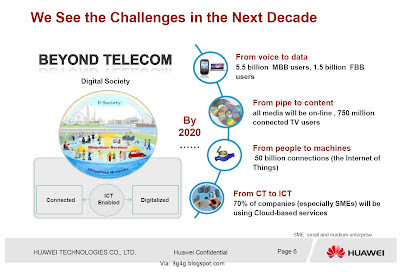 The China Unicom network is expected to support MBMS and HSPA+64QAM technology in the first phase of a further evolution, shore up a HSPA+MIMO technology in the Phase II evolution, and prompt a LTE technology in the Phase III evolution, said Mr. Zhang, adding that the network will present a 100Mbps download speed and a 50Mbps upload speed after the Phase III evolution. Back in September, Orange Moldova announced the launch of the world's first mobile telephone service offering high-definition (HD) sound. The service will provide customers with a significantly improved quality of service when making calls. Unlike for other mobile technologies such as multimedia capabilities, this is the first time since the 1990s that mobile voice technologies have been subject to a significant evolution. 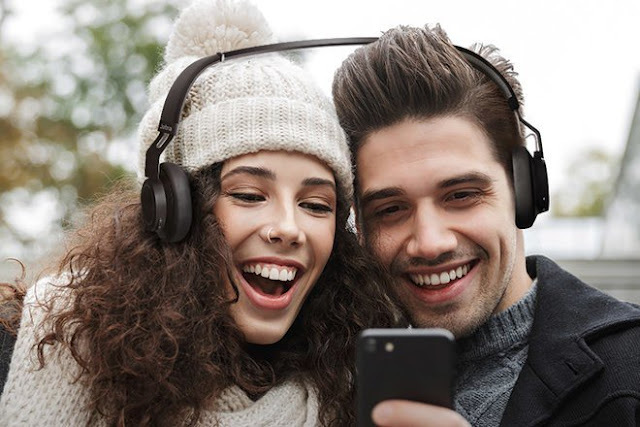 This is the second step in Orange’s HD voice strategy, following on from the launch of a high-definition voice service for VoIP calls in 2006. Over 500,000 Livephone devices have already been sold in France and the range will be extended to other Orange countries over the coming months. The first mobile handset integrating high-definition voice capability that will be launched by Orange Moldova is the Nokia 6720c. 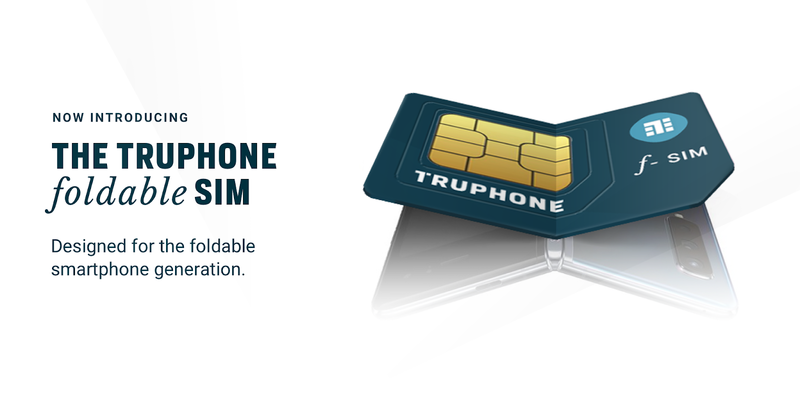 This innovative handset integrates the new WB-AMR technology, which is widely expected within the industry to become a new standard for mobile voice communications. Thanks to the Adaptive Multi Rate-WideBand (AMR-WB) codec, double the frequency spectrum will be given over to voice telephony over traditional voice calling. Orange boasts that the result is "near hi-fi quality" and "FM-radio quality", which seems an odd comparison. LG Electronics, third largest mobile phone vendor, has launched two new handsets exclusively equipped with integrated features that are almost tailor-made to meet the needs of Muslims in the region. The newly launched LG GD335 and LG KP500N have special features, including a Qiblah indicator that uses an in-built longitude and latitude orientation or city references that, when used in comparison to the magnetic north, indicates the direction of the Qiblah. The two phones also come complete with Adhan and Salah prayer time alarm functions as well as Quran software, the Hijri calendar and a Zakat calculator. With its slim 11.9 mm body, LG's KP500N is a slim and lightweight handset fully equipped with key features such as a 3.2 megapixel camera, 3D accelerometer and an Active Flash User Interface with vivid widget icons to provide easy access to commonly used functions. The LG GD335 features a 2 megapixel autofocus camera that displays photos on a high resolution 2.2 inch GVGA touchscreen. 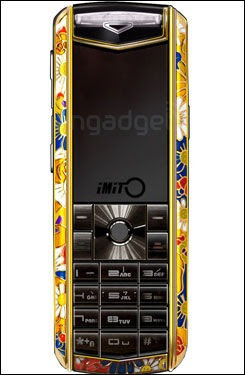 The handset also has a MP3 player and can hold up to 1GB of music, photos or data. In addition, it has Bluetooth compatability and enhanced battery capabilities through the built in light sensors. With Ramadan approaching, the features will be a welcome benefit during the month. The phones are available at major outlets across the UAE. 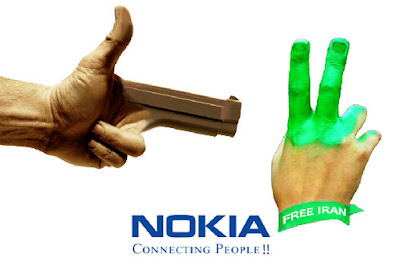 Nokia has been doing its Ramadan Campaign since 2006 and they have done it again this year. 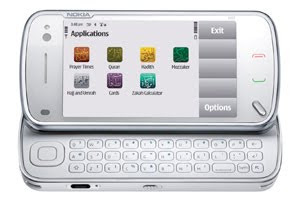 Nokia just announced that its Ramadan applications for 2009 have now become available on Ovi Store. The updated free mobile applications tailored for the Holy Month of Ramadan can now be downloaded on the compatible Nokia devices directly from Nokia’s Ovi Store. “Last year’s applications were very well received, as we saw over 2.4 million Ramadan applications downloaded. And based on the feedback we had received from Nokia consumers, we have further enhanced the offering this year to include additional applications as well as upgrades to some of the existing features. The applications this year also support a wider range of devices, to include both touch and non-touch Nokia devices,” said Chris Braam, Vice President, Sales, Nokia Middle East and Africa. Prayer Times: provides prayer timings and Qibla direction for 1000 cities in 200 countries, along with the ability to add, remove, update and edit any location using the GPS. Hadeeth: gives an easy and convenient way to read the Honorable Hadeeth from Sahih Bukhari, Sahih Muslim, Riyad us-Saliheen, Holy Hadeeths and Arba’in An Nawawi. Hajj and Umrah: offers a mobile guide with multimedia content and the most famous places that people can visit during Hajj and Umrah. Mozzaker: allows mobile users to listen, search and translate a large collection of of daily Azkar and selected supplications. People can also download more Azkar and share via SMS and MMS with friends and family. Cards: helps users create their own Mobile Greeting Cards for different occasions and send them to family and friends via SMS or MMS. New features of this year Ramadan’s apps include Quran recitation from multiple recitors, which users can choose to download based on their preference and in MP3 form. Prayer timings and Qibla direction are provided for 1000 cities in 200 countries, along with the ability to add, remove, update and edit any location using the GPS. The new Zakah Calculator helps Muslims calculate Zakah based on their income.The Ramadan applications are developed by ASGATech, a Forum Nokia Premium Partner in the Middle East, with all content reviewed and approved by Al Azhar Al Shareef. Ramadan applications for 2009 are compatible with a range of Nokia devices including Nokia N97, Nokia N86, Nokia E75, Nokia E66, Nokia 7210, Nokia Nokia 6730c, 6720c, , Nokia 6303, Nokia 6300, Nokia 6120c, Nokia 5800XpressMusic and Nokia 5130, . The user interface for the applications is in English, Arabic, French and Urdu. Ramadan apps on the Ovi the search turned a null result. To make it easy for users to find the app, I recommend Nokia to feature them on the Ovi store to users in the Arab world. 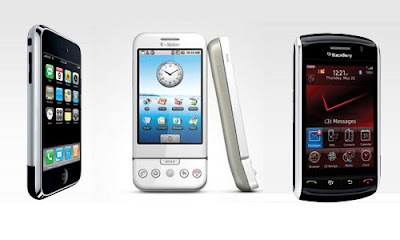 Have you heard of these brands called NokLa, Samsung, Nukia, HiPhone, etc. ? 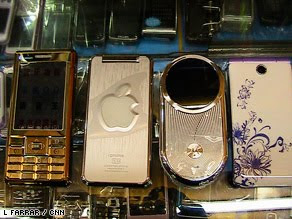 These are the 'fake phones' manufactured in China. In 2008, an estimated 150 million, or 20 percent, of the 750 million handsets produced in China were either counterfeit or off-brand phones, according to CCID Consulting, a market research firm based in Beijing. 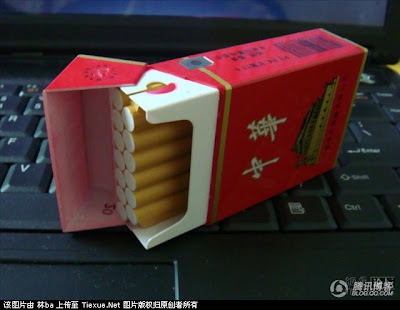 Of those, over 51 million were sold in China while the remainder were sent to foreign markets. Known here as "shanzhai ji", or bandit phones, China's gray market handset industry was virtually non-existent just a few years ago. While a handful of illegal companies produced black market mobiles, they often were of poor quality mainly because the technology needed to make them was hard to come by and even harder to master. 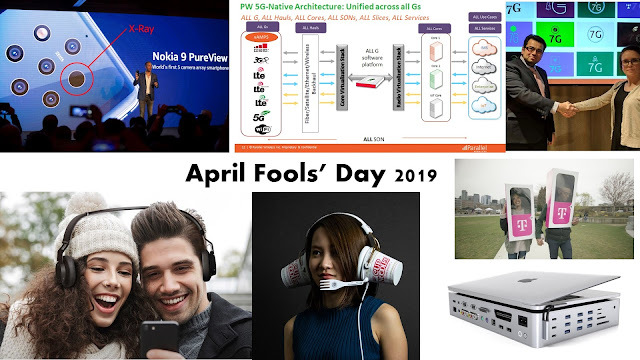 This all changed in 2005 when Mediatek, a microchip design company from Taiwan, developed what experts call a turnkey solution -- a platform that integrated many complex mobile phone software systems onto a single chip. This made it much easier and cheaper to build handsets and churn out new models at astounding speeds. "[Mediatek] basically commoditized the entire market," said Jonathan Li, founder of Shanghai-based technology design studio Asentio Design. "They made it really simple and really cheap to make your own phone. Almost anybody could do it." The shanzhai business got another boost a couple of years later when the Chinese government relaxed regulations limiting the number of companies that could manufacture handsets, lowering the entry barrier for hundreds of entrepreneurs eager to have a piece of the world's biggest mobile phone market. "It is so easy to do because this whole ecosystem is in China," said Weaver. "It isn't so complex for a guy to figure out by watching how the global supply chain works in the mobile handset space to do his own thing." By 2008, an estimated 3,000 to 4,000 shanzhai businesses had emerged, many with fewer than a dozen employees operating in offices sometimes comprised only of a back bedroom in a small apartment or basement of a private home. Some blatantly copy major brands, producing knock-offs with slight twists in their names, others come up with special makes of their own. Either way, the shanzhai phenomenon has not gone unnoticed by legitimate handset manufacturers. The gray market phones, which typically sell for around $100, have already driven down the prices of brand name mobiles and are beginning to take away their market share, too. "You cannot compete with them. You can't," said an employee of Chinese telecom equipment maker Huawei Technologies who spoke on the condition of anonymity. "It is almost impossible to make a profit [from handsets] now because of shanzhai." Some manufacturers, like Nokia, say they are working with the Chinese government to crackdown on the counterfeiting companies as well as raise awareness about the potential dangers of the fake phones, some of which have had exploding batteries or expose consumers to abnormal amounts of radiation. The market for Shanzhai cell phones lies not only in China, but also in the surrounding developing countries in Asia or even third world countries in Africa and Latin America. They identify overlooked/underserved market segments by incumbents like the rural areas and focus on these segments. The outstanding sales performance of Shanzhai cell phones is usually attributed to their low price, (usually lower than $50), multi-functional performance and imitations of trendy cell phone design. Although Shanzhai companies do not use branding as a marketing strategy, they are known for their flexibility of design to meet specific market needs. For example, during Barack Obama’s 2008 U.S. presidential election campaign, Shanzhai cell phone companies started selling “Obama” cell phones in Kenya, with the slogan “yes we can” and Obama’s name on the back of the cell phone. They also designed “Bird Nest” and “Fuwa” cell phones in light of the Beijing Olympic Games. Who gains from Shanzhai Phones? None of the stakeholders seem to gain from these low quality phones. The phones are low in quality and do not necessarily follow the safety standards. Most of the times, the radiations from these phones are beyond the permissible limits and can cause serious damage to the health of the consumer. The FCC has adopted limits for safe exposure to radio frequency (RF) energy. These limits are given in terms of a unit referred to as the Specific Absorption Rate (SAR), which is a measure of the amount of radio frequency energy absorbed by the body when using a mobile phone. The FCC requires cell phone manufacturers to ensure that their phones comply with these objective limits for safe exposure. Shanzhai phones do not follow the SAR norms. According to reports in Indian local media, the India government has decided to set stricter quality limits to imported mobile phones, dairy products, and toys and these measures reportedly target China. The reports quoted the director of the Foreign Trade Bureau of India by saying that from now on, mobile phones without International Mobile Equipment Identities should not be imported to the Indian market, which means Chinese-made "shanzai" mobile phones will not be available in the country. Check out some more photos here and here.